Be joyous always, and serve God with joy. I looked down at the gray LCD display on the elliptical’s control panel. 15 minutes had passed. 15 minutes I still had to go. I shifted my eyes to the odometer: 0.9 miles. My goal for the morning was to hit the 2 mile mark, something I hadn’t done in, gosh, years. Sweat gathered on my forehead and led a charge down my cheeks. It beaded on the backs of my hands and slicked up the elliptical’s metal handles. It rolled off my face and dripped on the floor. My heart pounded to the rhythm of my stride. My breath ebbed and flowed in strong and even measures. My legs no longer ached, warmed by the 4.1 mile-per-hour pace. I was loving it! Yes, this morning I woke up actually looking forward to my every-other-day flagellation on my Horizon EX-56. After a slow buildup that had started weeks ago, I was close to reaching the 30 minute climax of my fitness goals. The agony had long passed; I now felt one with the elliptical, my body a well-oiled machine pounding away on a not-so-well-oiled one. As I pedaled the squeaky piece of exercise equipment, I tore my eyes from the odometer and fixed them on the wall hangings mounted behind my desk: posters of two of my books, Melted Clowns and The Epiphany of Joy. I smiled. The emotion washing over me at the moment was endorphine-fed bliss, but undergirding that elation lay a growing foundation of pure joy, one not based on current circumstances but on the One Who allows me to experience these circumstances for my benefit and His Glory. “You make known to me the path of life,” King David wrote in Psalm 16, “you will fill me with joy in your presence, / with eternal pleasures at your right hand” (Psalm 16:11 NIV®). I looked at the butterfly on the cover of The Epiphany of Joy—a Question Mark perched on a pale violet lilac bloom against a defocused green foliage background—and realized I’d never fully shared the story of how that butterfly had gotten there. I figured it was about time . . . .
Three years ago, as I was turning the crank on the book’s manuscript, I hadn’t given much thought to the cover until I received an email from my sister, Linda. My sister, a spiritual person who’s in tune with the unseen as much as she is with the seen, had written about a dream she’d had. In her dream, a beautiful woman, perhaps her guardian angel, stood before her with hands closed. The woman smiled, spread her arms, and opened her hands. “Butterflies!” she declared. Books fell from her hands and landed on the ground in front of her. “I’ve read some information about the symbolism of butterflies, and it’s amazing,” she’d written in her email. “You need to look it up.” So I did, and besides the obvious symbolism of transformation, the butterfly is also a symbol for . . . JOY! I asked Linda for her blessing to use a butterfly on the book, and she eagerly agreed. Then the cover’s wings began to unfold right in front of my mind’s eye. The butterfly I picked to represent joy is the Question Mark, chosen because of the pearly white question mark prominently displayed on the underside of each hindwing, and because the book is a compilation of my three-year search for joy (What is joy, exactly question mark, question mark, question mark). I pictured a white cover featuring the butterfly in profile perching on a limb. Since the underside of the Question Mark is a drab brown, I wanted to use this angle to represent not only my questioning, but also my uncertainty about joy—what it is, how we achieve it, how we live it. For much of my life, joy was elusive, until I discovered I’d possessed it all along. I’d also planned to use a drawing of a Question Mark butterfly with wings spread open on the back cover, illustrating my newfound understanding and reception of joy in the upper wing’s vibrant red-orange spotted in black. I commissioned my niece, Emilie L. Hughes, to create these drawings, and she met my expectations. Problem was, my publisher had a different vision for the cover. I understood her position but felt I would be compromising my vision (and Linda’s) if I gave into it. I discussed it with Mary. I put on my grumpy face. I pondered and thought and contemplated. Finally I relented and okayed the change, feeling somewhat like I’d sold out just to move the project forward. However, when the publisher asked me to select a photo from two stock pictures she’d sent, I knew we’d all made the right decision. The book cover exudes joy, reaching out to the reader with its vivacious colors while still featuring a Question Mark butterfly. Inside, my niece’s illustrations adorned the flyleaf and the crown of each chapter. As I suffered in bliss for the last five minutes of my morning run, finally hitting both the 30 minute mark and my 2 mile goal, I remembered that joy is available to everyone who would receive it. And as we again prepare to celebrate Christmas this year, our ultimate Joy—Jesus Christ—stands at the door and knocks, offering His presence and His promise of eternal joy. All we need to do is answer. Kramer, Chaim. Crossing the Narrow Bridge: A Practical Guide to Rebbe Nachman’s Teachings. Jerusalem/New York: Breslov Research Institute, 1989. 27. 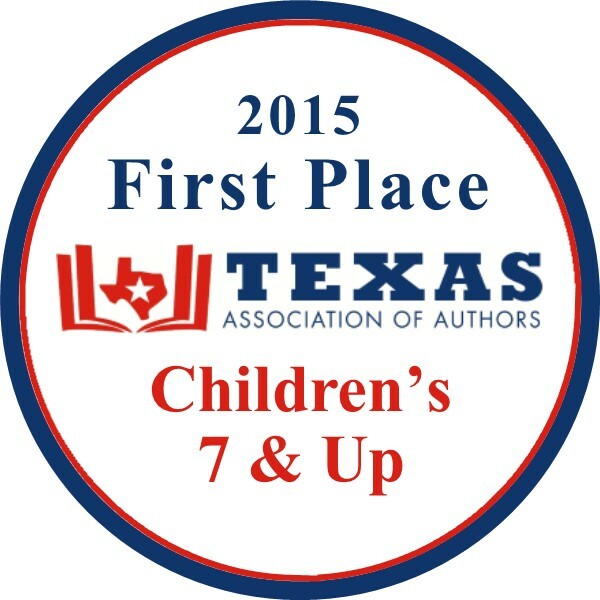 I’m excited to announce that the Texas Association of Authors has chosen both The Epiphany of Joy and Melted Clowns, published by Aledo-based Progressive Rising Phoenix Press, as winners of the 2015 Best Books Awards for their respective categories. The Epiphany of Joy, a Christian inspirational book that explores this powerful fruit of the Spirit, took the award for best inspirational book, and Melted Clowns, a children’s picture book illustrated by my seventeen-year-old niece, Emilie L. Hughes, captured best children’s book for ages 7 and up. Texas Association of Authors, directed by B. Alan Bourgeois, focuses on promoting authors within the Lone Star State. The Association leverages the knowledge and expertise of various authors to promote their works locally and globally. Please visit their website at www.txauthors.com for more information about the Association. 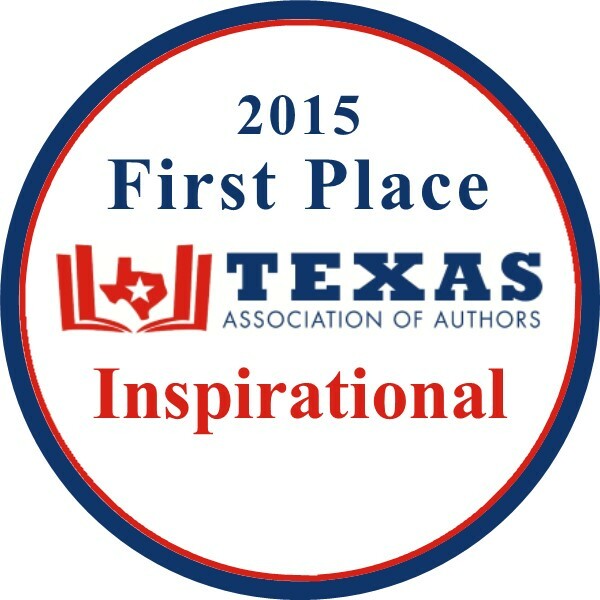 In addition, the winning books for this year’s Texas Association of Authors Best Book Awards can be found at http://books.txauthors.com/category-s/1986.htm. Books can be purchased at a significant discount on their website. For more information on the April 12th DEAR Texas activities, visit http://www.deartexas.info/. For more information about my publisher, Progressive Rising Phoenix Press, please visit their website at www.progressiverisingphoenix.com. Progressive Rising Phoenix recognizes that the publishing industry has changed significantly over the past several years, and they believe that authors have choices in all aspects of their work, including production. They are a non-traditional publisher and their program is based on choice. I’ve enjoyed working with them over the past year, and both Amanda Thrasher and Jannifer Powelson have graciously taken the time to work closely with me as my books have gone (and are going) through the design and production process. I’m excited about what they are doing, and I’m excited about the future of Progressive Rising Phoenix Press.